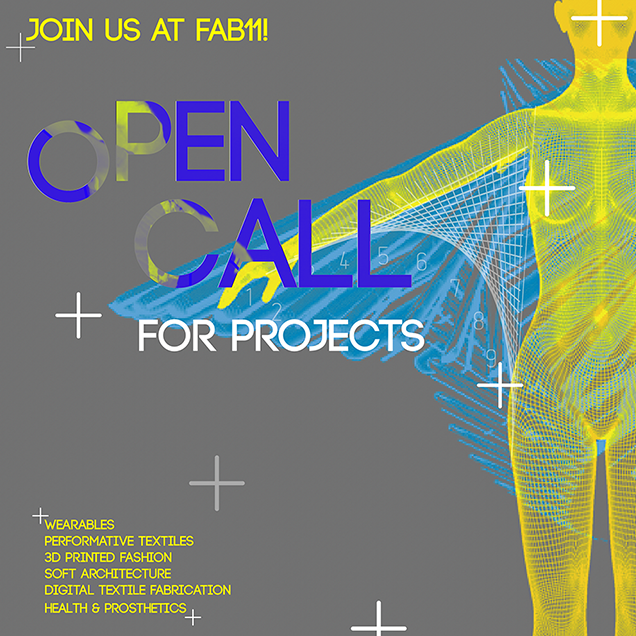 Fab11_Boston invites you to submit your proposal for the Digital Fashion and Wearables Exhibition that will take place during the Fab Festival, from August 8 and 9 in the cities of Boston, Cambridge and Somerville. 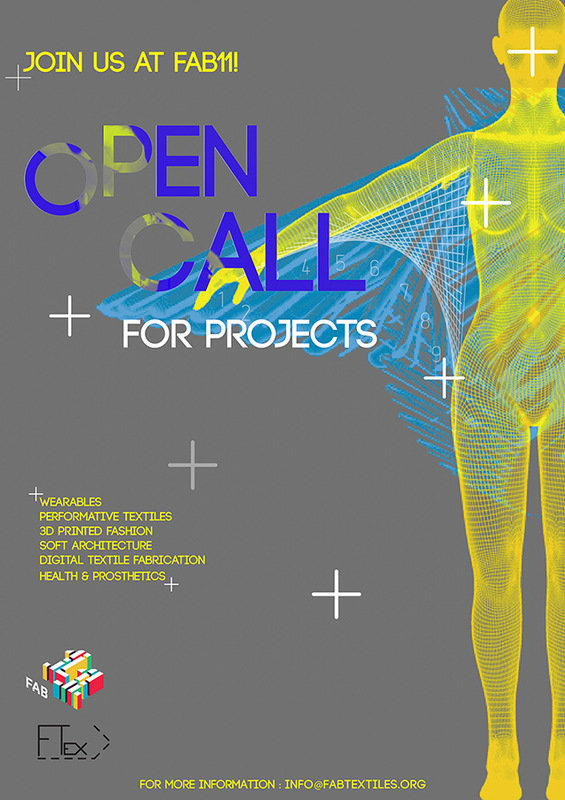 Creators working in digital couture, wearables, performative arts, 3D printed fashion and soft architectures are invited to participate in this year´s Fab Textiles Showcase. The exhibition traces and marks the current scene of textile creation,wearable interactions, fashion and soft architecture inside the fab lab environment. Making Impact at one of the largest industries and reinventing from our everyday clothing to our wearable enhancements. Selected proposals will have the opportunity to showcase their pieces during the Digital Fashion and Wearables Exhibition.